By: Noah and Eli Sharpe. Photos from fandango.com. FNN Chamberlain Bureau: July 8, 2014. Summer is a great time to head to the movies because school is out and so are new movies. There are many great movies to see but the best movies of summer are Transformers, Planet of the Apes and How to Train Your Dragon. 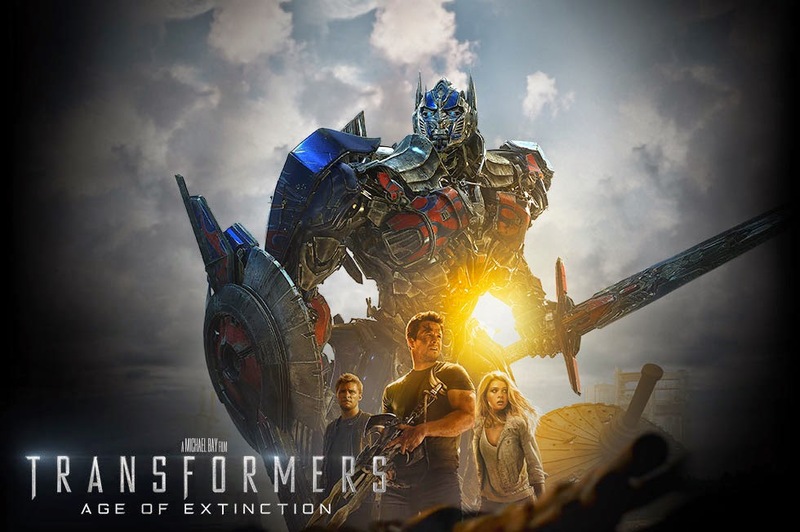 The best movie of the summer is Transformer: Age of Extinction. Transformers is action-packed. You have to see the action. Also, it is a great movie to see with family and friends. This movie is a good vs. evil story connecting the future and past. Optimus Prime, a main character, has to join with the humans to save the human race. Go see it. You will not regret it. We promise. The directors are Michael Bay and Steven Spielberg. You can watch this movie at a theatre near you. Go to fandango.com to find your closest theatre. 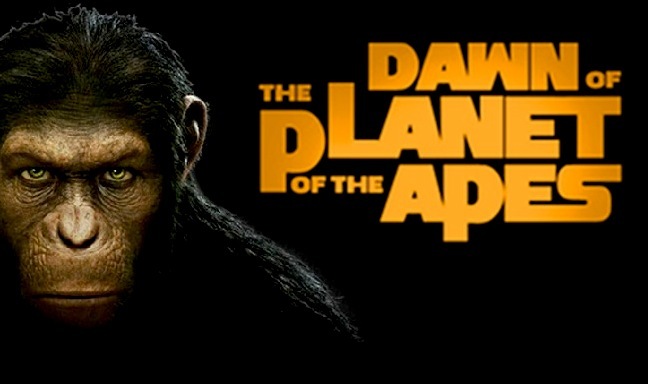 Dawn Of The Planets Of The Apes is about apes going wild and out of control. It is a crazy movie that you can't miss!!! The first Planet Of The Apes movie was released in 1968. The new movie is different so you should watch both to see the difference. In The Dawn of Planet of the Apes, humans are wiped out from a deadly flu. There’s a very talented ape who can talk and one bad ape who tries to kill the whole human race. You will have to go see it to find out what happens. 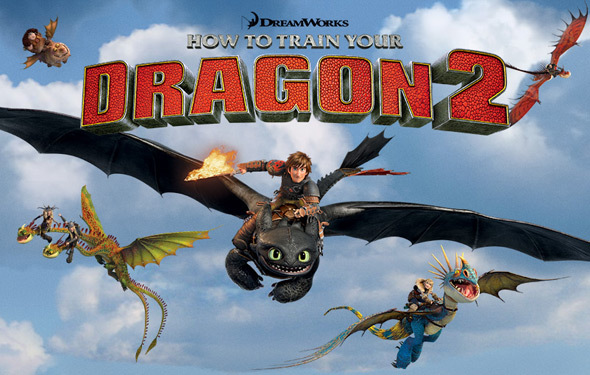 How to Train A Dragon 2 is an action and adventure movie based on how to train a dragon. It is funny. Dragons and vikings are getting along. When a problem threatens to break the peace they have to be brave, join together and fight. There is so much adventure in this movie. The animation is by Dreamworks. This is a movie you’ve got to see with family and friends. If you want to look up information about a movie, you can go to Fandango at http://www.fandango.com/. Here you can find movie theaters, times and prices. Noah Sharpe is a 7th grade student and Eli Sharpe is a third grade student at Friendship Chamberlain Academy.